Each year, Detroit PAL hosts the MVP Awards Dinner to recognize committed individuals for their support and contributions to Detroit PAL. This event will return in 2020! The Dave Bing MVP Leadership Award is awarded annually to individuals who are living Detroit PAL’s mission every day as champions of girls and boys living in the city of Detroit. Recipients make Detroit PAL’s values a priority: Kids first, teamwork, positive family environment, resolve to be great, respect, responsibility, discipline, teamwork and leadership. This award is named after Mayor Dave Bing, for his commitment to revitalizing the city and supporting Detroit youth. 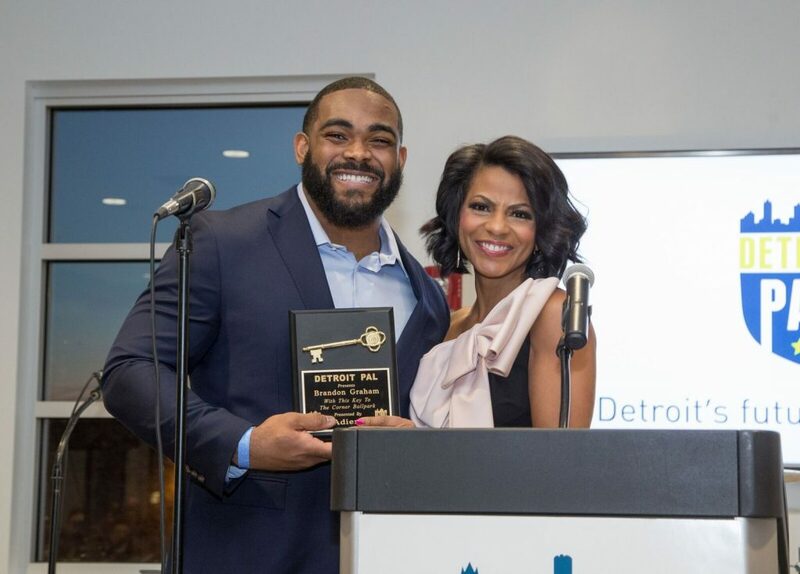 The Varner/Tenbusch Game Changer Award is awarded annually to an individual who works or volunteers in the city of Detroit, in an effort to improve the lives of all young people. This person is a true champion of Detroit PAL’s youth, working to make positive change and create innovative ways to overcome adversity. It is named for Think Detroit Inc. founding partners, Dan Varner and Mike Tenbusch, both of whom are still active members on Detroit PAL’s board. 2012: Chief Ralph Godbee, Jr. The Scodellaro/Boylan Builder Award is presented annually to an individual or organization that has provided long-term service to Detroit PAL in an effort to sustain its greatness and help to bring it to the next level of fruition. The award is named after John D. Scodellaro, who began serving on the board of Detroit PAL in the 90s, and Gerry Boylan, who has served on the board since the organization began. Scodellaro and Boylan were instrumental in the success of Think Detroit Inc. and Detroit Police Athletic League’s merger in 2006, offering vision and insight during a time of upheaval. The Cynthia Covington “Volunteer of the Year” Award was introduced this year in memory of PAL’s beloved Cynthia Covington. Cynthia was a part of the PAL family for more than 25 years. Before her passing in 2014, she served PAL as a finance and business administration assistant and volunteer extraordinaire. 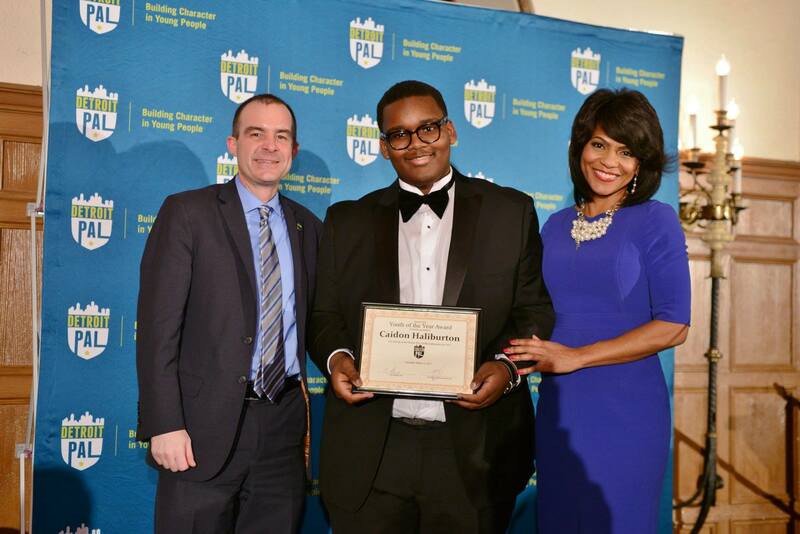 This award allows PAL to keep Cynthia’s memory alive by recognizing the dedication and sacrifice our volunteers make everyday on behalf of Detroit’s youth. 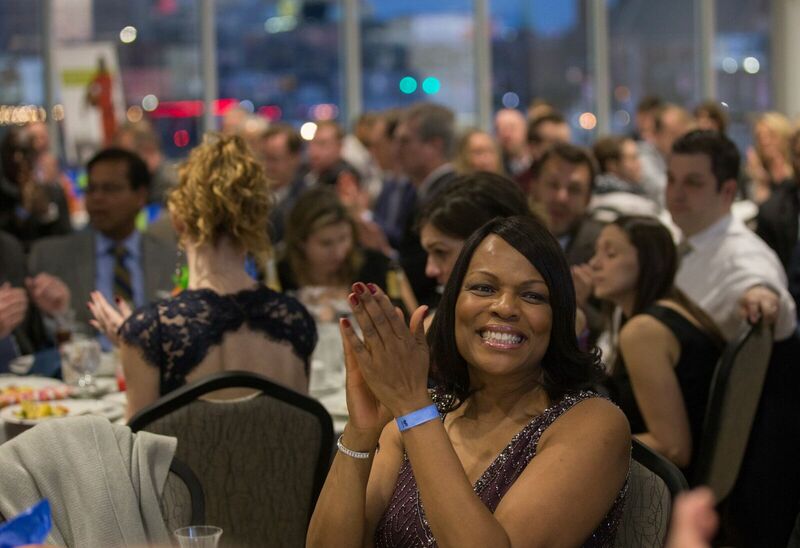 Pros for PAL is an annual fundraiser for Detroit PAL featuring an amazing night of food, drinks, live entertainment, and the opportunity to mingle with professional athletes. This event will return in 2020! Since 1978, runners from Michigan, the United States and all over the world have traveled to Detroit to take part in the Detroit Free Press/Chemical Bank Marathon. It has become an event that accepts people from all walks of life, not just elite runners. For more than 10 years, Detroit PAL has been a proud charity partner of the Detroit Free Press/Chemical Bank Marathon. Each year, eager runners sign up to up to do more than just cross the finish line – they sign up to make a difference in the lives of others. Thanks to the Detroit Free Press / Chemical Bank Marathon’s Run for a Reason campaign, marathon participants are able to dedicate their run to raise money for charity. 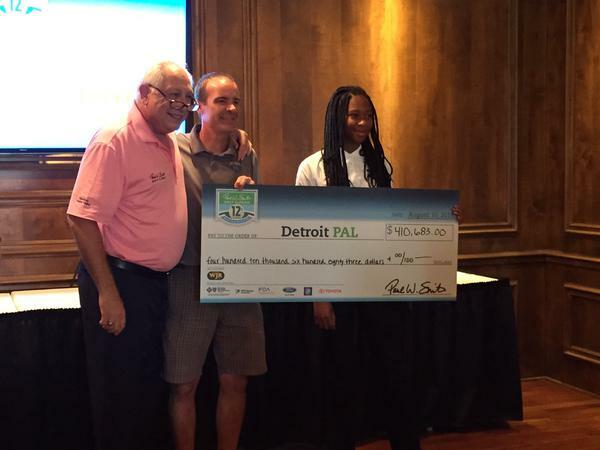 The Paul W. Smith Golf Classic is the single largest annual fundraiser for Detroit PAL, and has raised approximately five million dollars since it began in 2004. 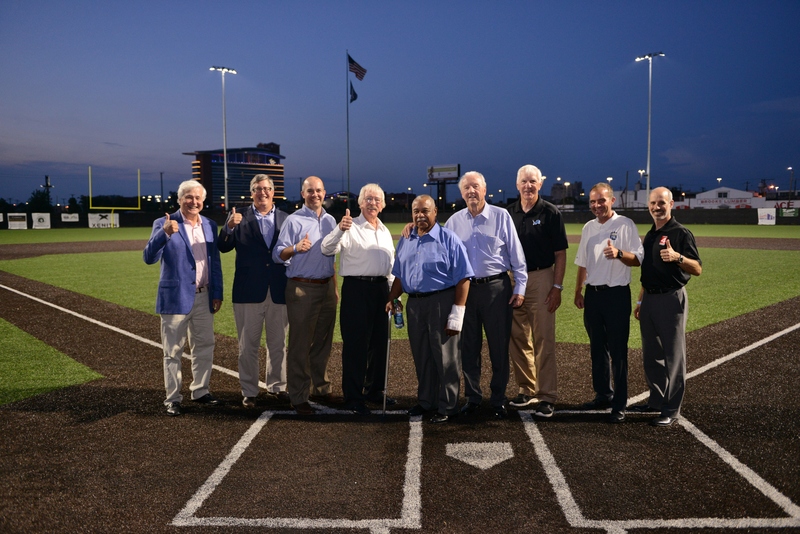 Since the tournament’s inception, Paul W. Smith, legendary radio personality and talk show host from News/Talk 760 WJR, has championed the event, serving as a dedicated event chair and sponsor solicitor. 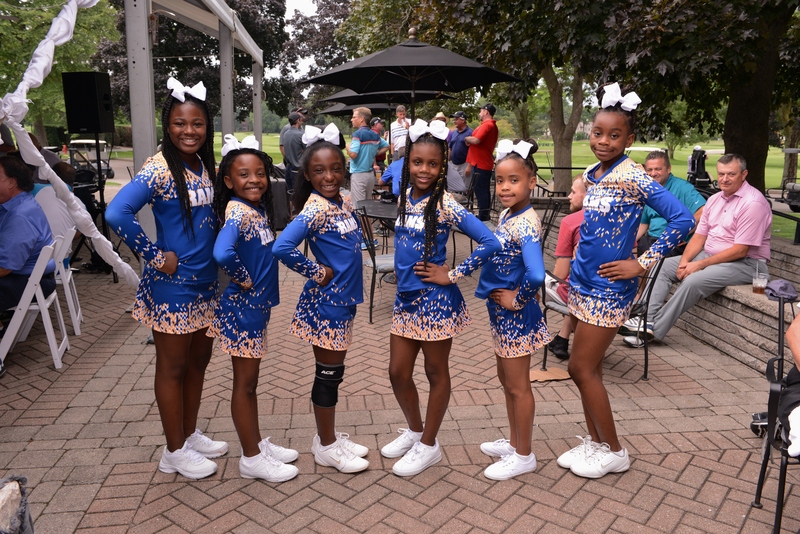 Corporate and community support includes title sponsor, News/Talk 760 WJR, and presenting sponsors included Ford Motor Company, DTE Foundation, Blue Cross Blue Shield of Michigan, General Motors, FCA and Toyota Motor Sales., U.S.A., Inc.. Stayed tuned for more information on the 2019 Paul W. Smith Golf Classic. For more information, to view a complete list of sponsors, and to get involved with this year’s event, please visit Paul W. Smith Golf Classic. This black-tie event kicks off the opening of the North American International Auto Show each year. Proceeds directly benefit a wide range of Metro Detroit children’s charities, including Detroit PAL. Tickets are purchased through the Detroit Auto Dealers Association and can be designated to partner charities. Proceeds from this event have a significant impact on Detroit PAL programs. Since 1992, Detroit PAL has been designated more than $8.8 million thanks to Charity Preview.